Facing what scares us is Pema Chödrön's signature topic. A glance at her book and audio titles provides a first-aid kit for handling life: When Things Fall Apart, we have No Time to Lose so that we Start Where We Are, Don't Bite the Hook , and go to the Places That Scare You for Taking the Leap. These slogans from her bestselling books, available from Shambhala Publications, encapsulate Pema’s heart advice. 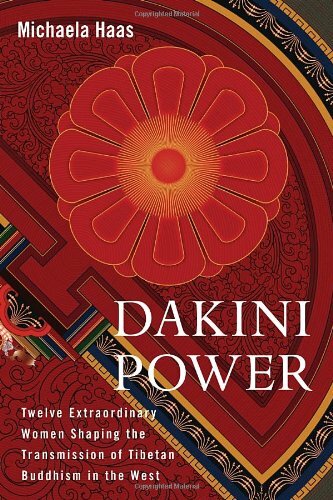 Dakini Power describes her own transformation from the Catholic elementary school teacher named Deirdre Blomfield-Brown into a student of Chögyam Trungpa Rinpoche and one of the most successful Western Buddhist teachers. 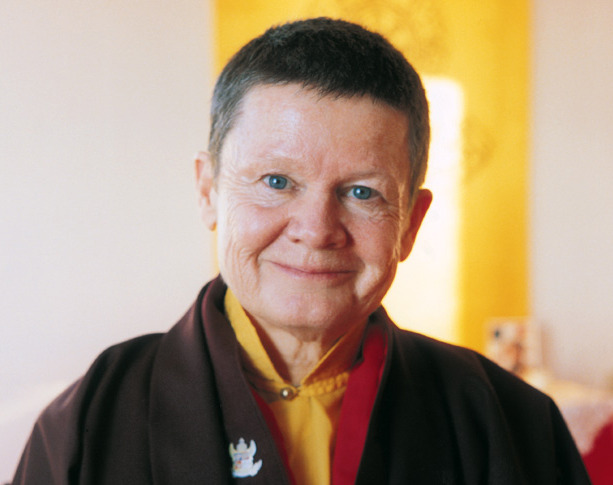 She has established the Pema Chödrön Foundation and is the principal teacher at Gampo Abbey in Nova Scotia. "It is a popular notion that people choose to live in a monastery to escape or hide from the world," Pema says about life at Gampo Abbey, "In reality, the intensity and simplicity of abbey life demand that we become more intimately involved with life, a life not driven by personal concerns or habitual patterns. Life at the abbey is very earthy and very full." News: Watch Pema`s full interview with Oprah on Super Soul Sunday here!